There’s wine tasting. And then there’s wine tasting. This is less about an actual wine review and will focus more on the fantastic experience that is the privilege of tasting at Vina Povh. On our way from Croatia to Italy, we decided to stop for an encore in Slovenia. 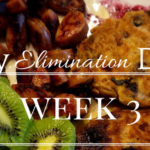 We had already been in Slovenia for the beginning portion of our trip and we weren’t ready to say goodbye yet. 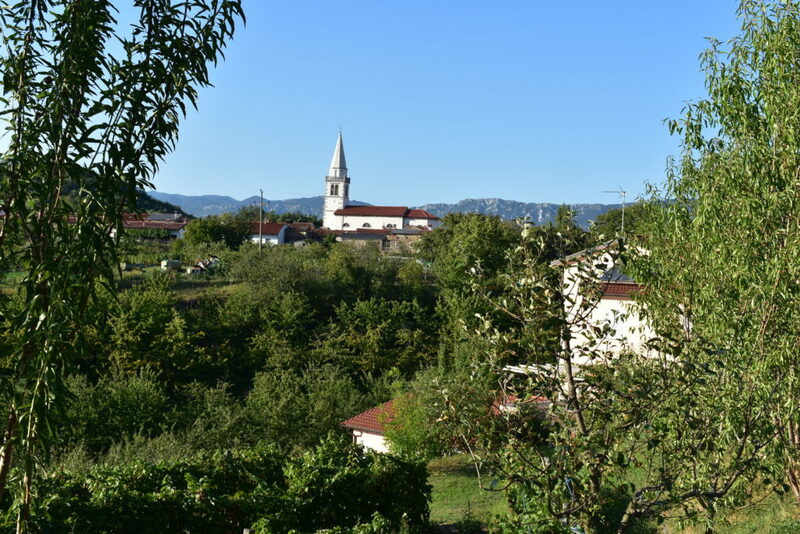 Slovenia is a small country and it is so easy to get from one neighboring country to another. Speaking of which, you will need a car to enjoy Slovenia. So many of the unique experiences we had on this trip would not have been possible without a car. Having the opportunity to get off the beaten path to find places like this were a real game-changer for us. 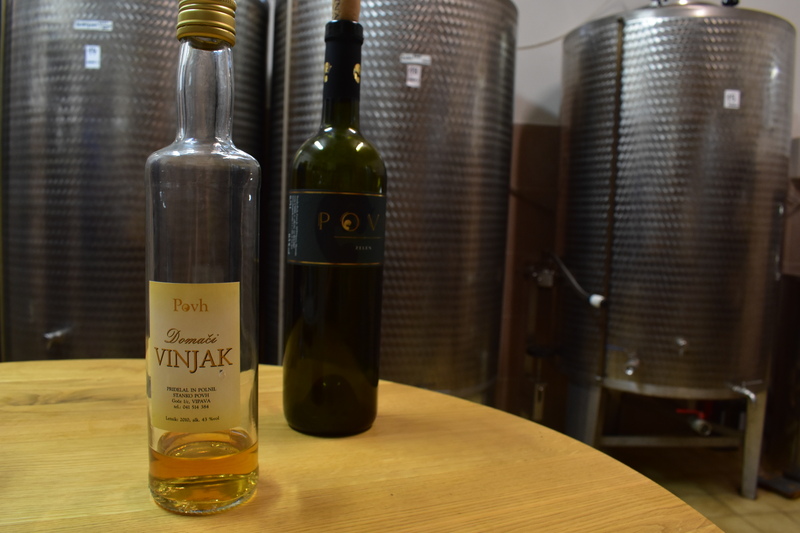 We looked up some choices along our route that wouldn’t take us too far off our course, and chose Vina Povh. We gave them a call to ask if we could come by at 5:30 for a tasting, and then we were on our way. Vina Povh is located in the eastern end of the Vipava Valley, next to the small village of Goče in the Littoral region. Goče is the oldest village in Slovenia and is home to at least 75 wine cellars, most of them found below houses more than 250 years old. 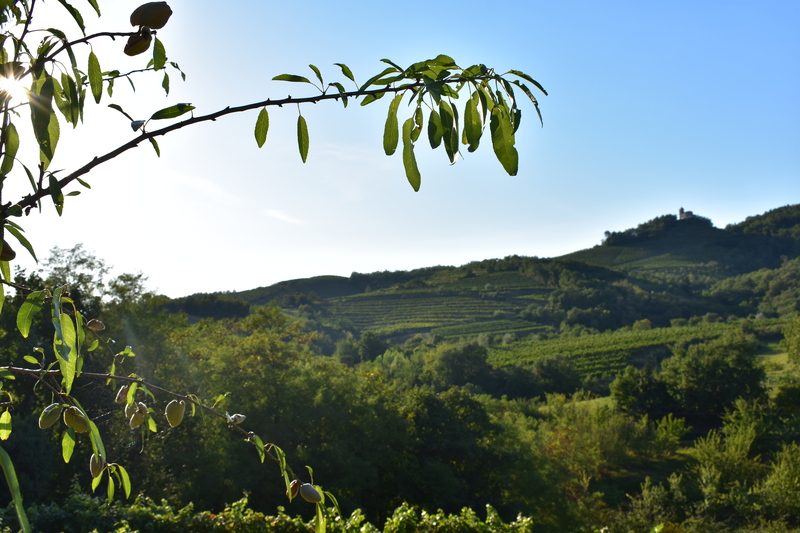 This region of Slovenia is known for its mild climate that creates an ideal growing environment for all kinds of fruits. 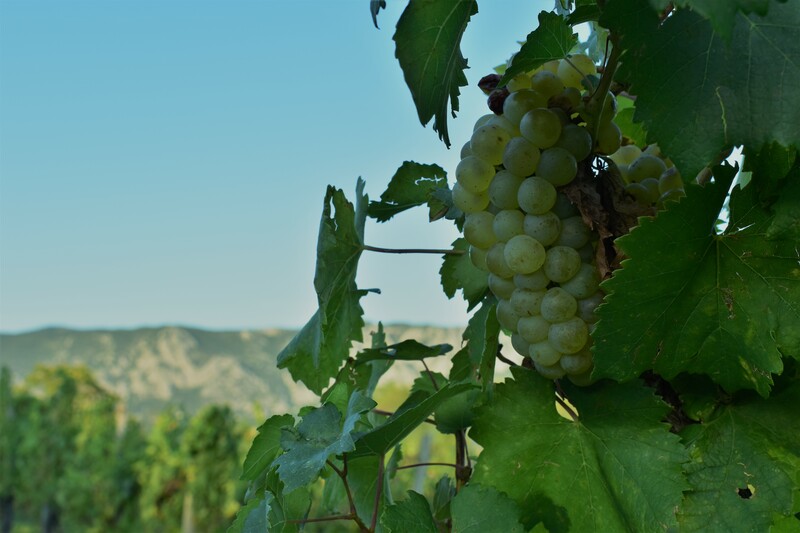 But what we really care about is the fantastic wines, specifically the notable white wines that this valley produces. And Vina Povh is a fantastic example of the quality found in this region. Just minutes off the main highway, we were zipping up narrow mountain roads and through alluring hill towns. With each turn, the views got better and better. When we pulled up to the winery, Miha Povh was outside waiting for us. 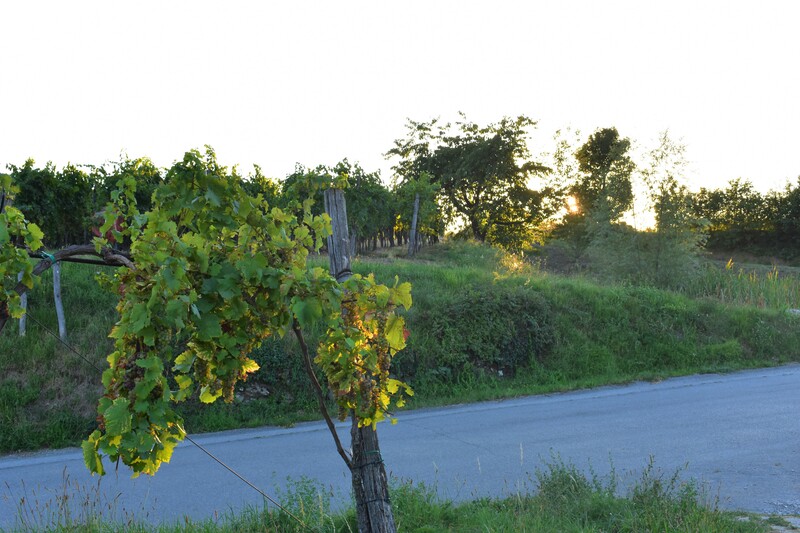 The winery is humble and unassuming, and there isn’t much indication that you have made it to the right place. You won’t find any fancy gate or giant sign announcing your arrival here. Even though Google maps told us we made it, I almost made my husband turn the car around and keep looking. I thought for sure the man sitting on his terrace would be annoyed we were blocking his perfectly good view of the sun beginning to set over the vineyards. But when we got out we were introduced to Miha, who immediately made us feel welcome, and encouraged us to begin the tour without delay. To begin the tour, Miha walked us through to his family’s production area. 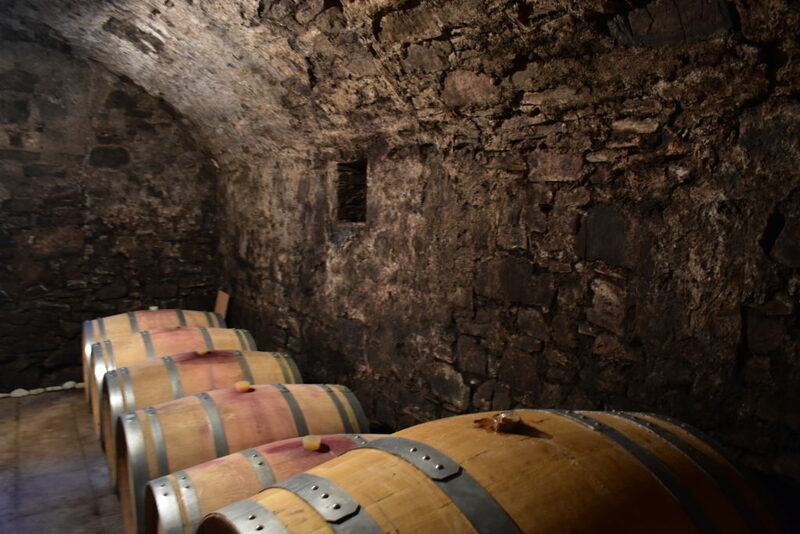 All of the equipment and operations from start to finish, from the beginning of harvest to the boxing of the finished bottles made it obvious that this was a working wine cellar. The production of Povh is relatively low-volume, producing a couple of thousand cases per year. 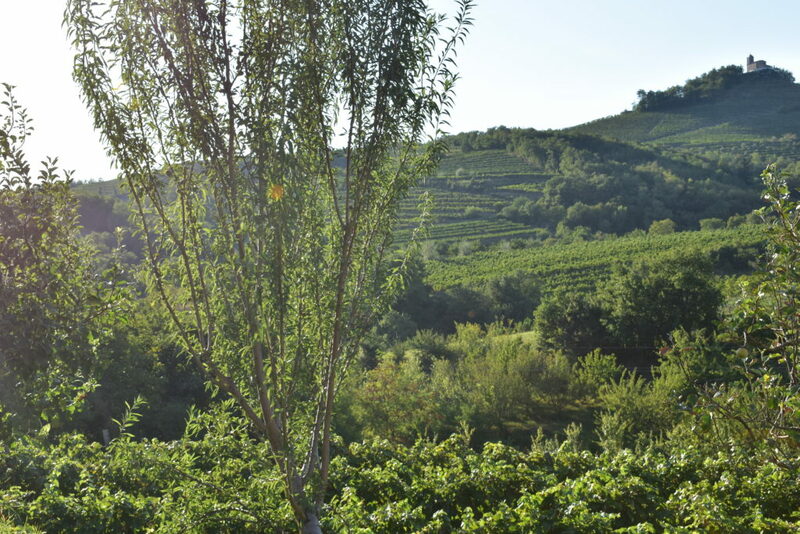 While they would love to expand their exports, they currently only sell their wines within Slovenia and the countries directly neighboring. 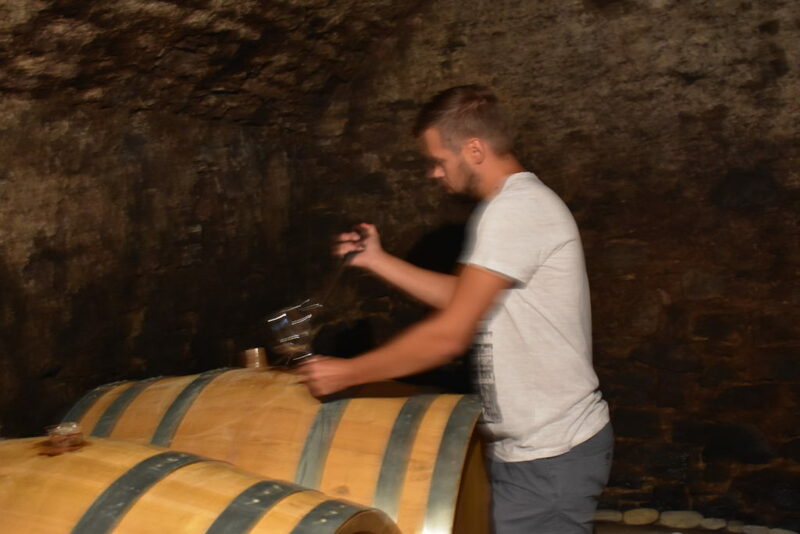 After an introduction to the winery’s production schedule and their style of wines, Miha began the tasting. Miha let us taste his full lineup of unique white wines: Rumeni Muskat (Yellow Muscat), Sauvignon, Chardonnay, Sivi Pinot, Pinela, and Zelen. Haven’t heard of Pinela and Zelen before? That’s probably because Pinela and Zelen are two grapes that are local varietals to the Vipava Valley. The international varietals were all solid and good representation of the local terrior, however the three standouts were the two local varietals and the Yellow Muskat. As someone who doesn’t normally go for sweet wines (and cringes inside at the word “Muscat” or “Muscato”) I was nervous to try it. 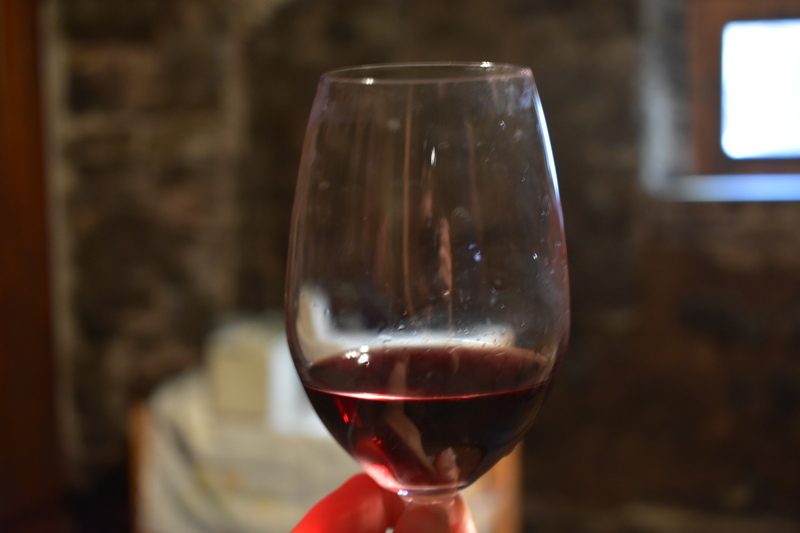 But it was done extremely well, not overally sweet, aromatic and a pleasant wine. As for the two local varietals, you will not be able to find them in the US, so it seems silly to even try to describe them. You will just have to take our word for it. Or go try them yourself. The best part of the tasting was picking Miha’s brain about what it’s like to grow wine and run a business in Slovenia. 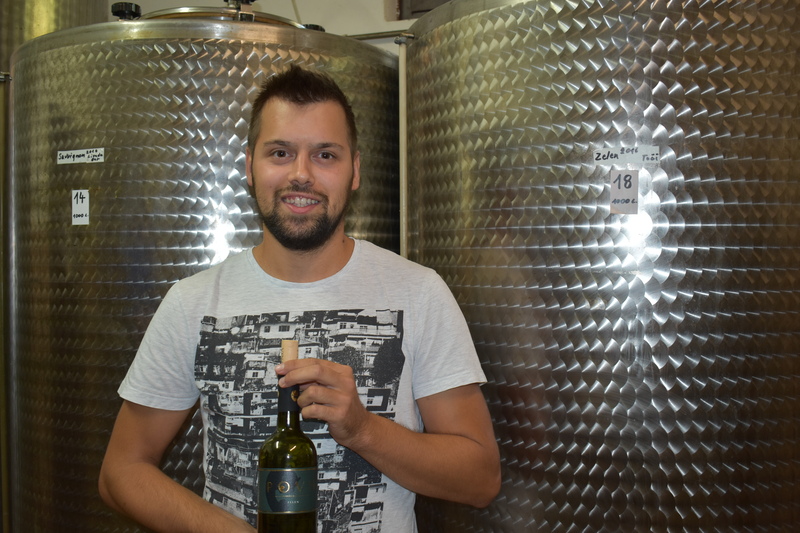 Miha is a third-generation winemaker for the family estate. Like most small businesses, Povh is a family affair. Miha, his father, and his brother all work together to create the wines and make the decisions. 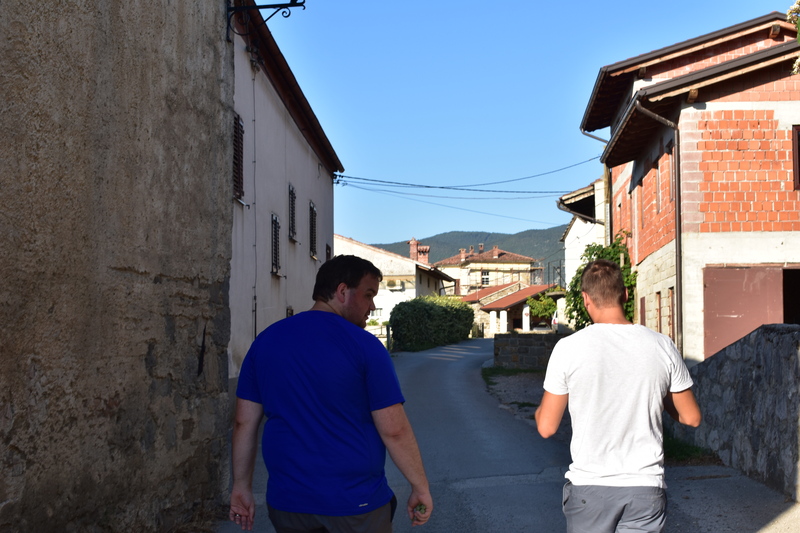 If the wine tasting had not already been interesting enough, Miha offered to walk us into the village to visit his family’s historic wine cellar and try their red wine varietals. 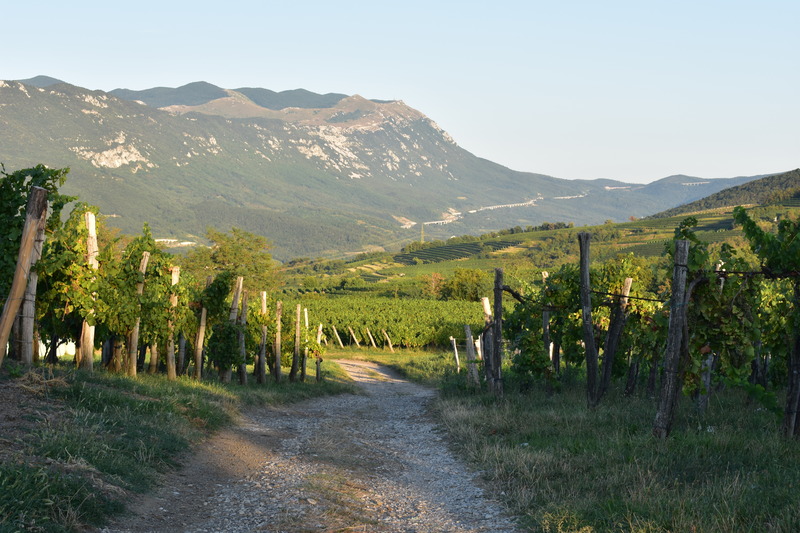 Along the route through the village, Miha shared the history of Goče and the tradition of wine making within the region. In the 17th century Goče was very wealthy, and was actually a major provider of wine for the Hapsburg monarchy in Vienna. On various buildings you could see doors with intricate carvings that beckoned to the former days of glory. Goče is now a sleepy, quintessential tiny village. 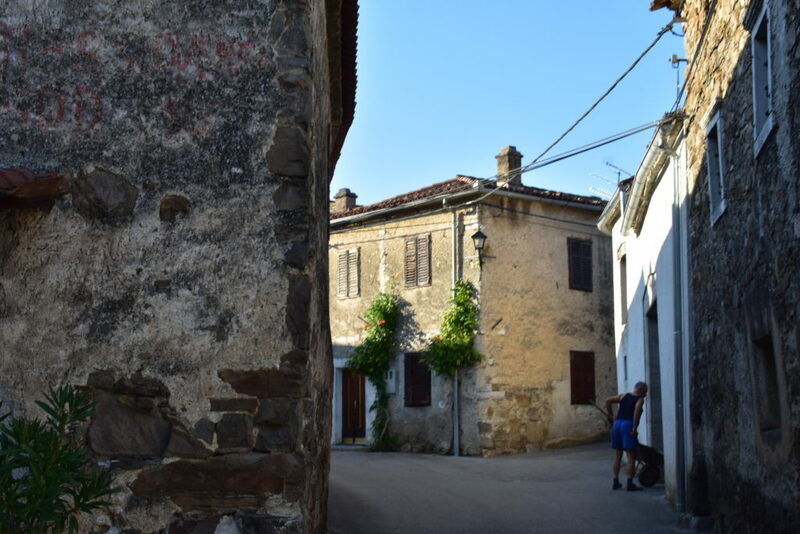 With the exception of a few buildings that have been given the permission to renovate, not much has changed in the village in terms of progress for many years. Many of the homes are empty and have fallen into disrepair. We passed a few people in the village along the way, and Miha stopped to give greetings to the priest. Everything seemed completely serene and calm. 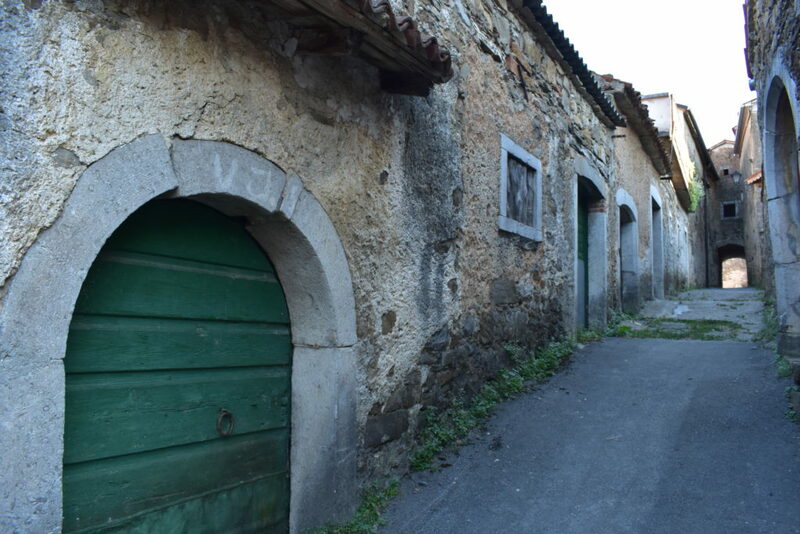 We came to a street, more of an alley, that was lined with the doors that led down to wine cellars owned by different families in the village. Most of them had no signage at all, others just had simple markings. With so little tourist traffic, there isn’t much point in putting effort into differentiating. The moment arrived when we reached the Povh wine cellar. 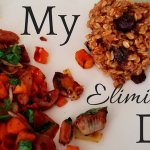 Since electricity was still a work in progress, before entering Miha ran to the apartment above so that he could lower a lightbulb into the cellar. When I say he literally lowered a lightbulb through the ceiling, I am not joking. 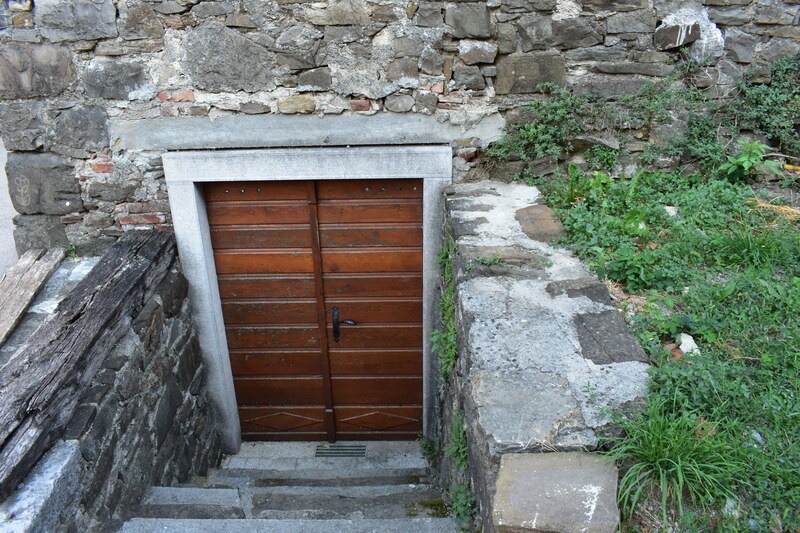 This prompted Miha to tell us that he had just recently begun to let tours for tastings come into the cellar. I figured by that statement that he meant that within the last year he had opened it, but no, Miha had only opened it 6 days before. 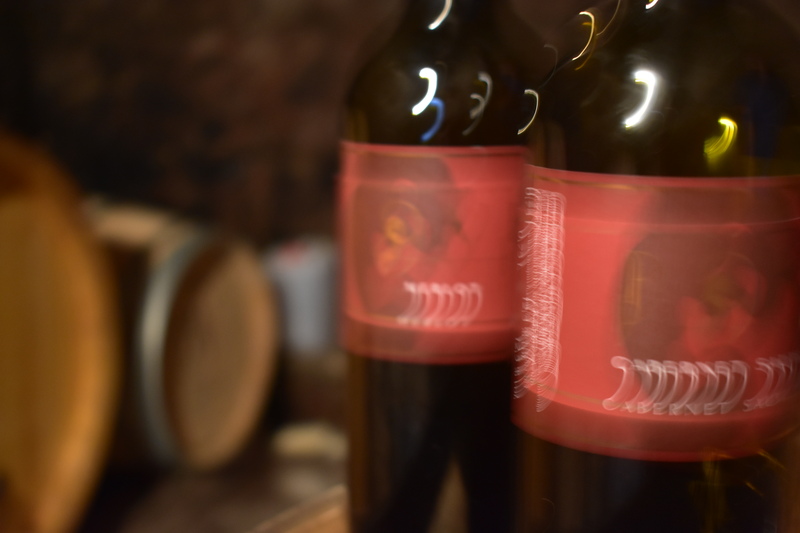 We couldn’t have been more than the 20th person who had entered that cellar for a tasting. 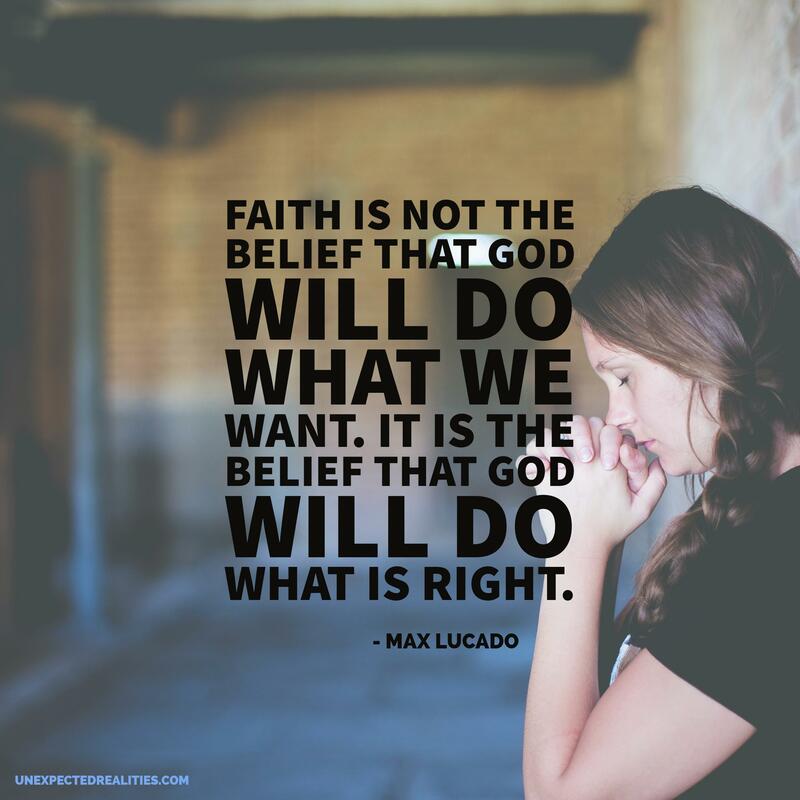 For what wasn’t the first or last time during the afternoon, my husband and I looked at each other in disbelief. We just couldn’t believe our good fortune in arriving at this gem. 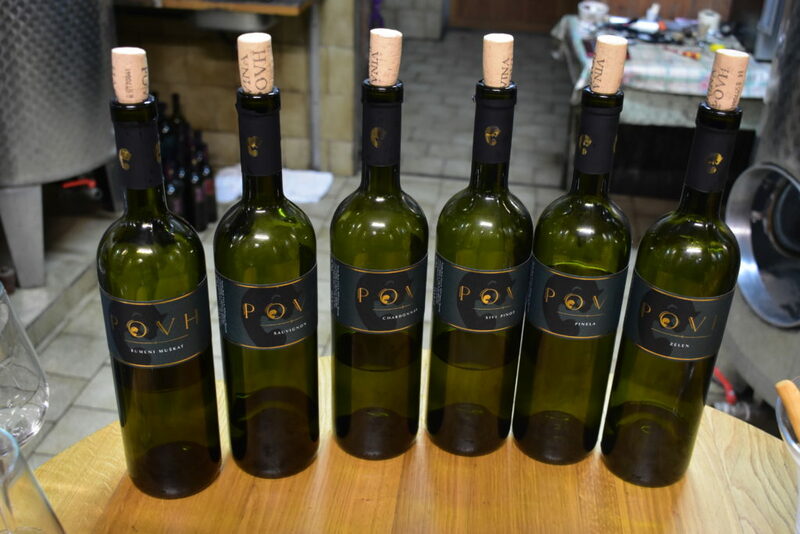 Vina Povh focuses most of their efforts on their white wine making, but they also have two red wine varietals, a Merlot and a Cabernet Sauvignon. That’s not to say that they don’t create excellent red wine. Miha let us taste the Merlot straight from the barrel, and while it wasn’t there yet, you could tell the potental of what it was going to become. It was interesting to taste a wine in the middle of the maturation process of what was turning out to be a fantastic vintage. Sadly, the tour (if you can even call it a tour at this point) was coming to an end. Or at least we thought it was. 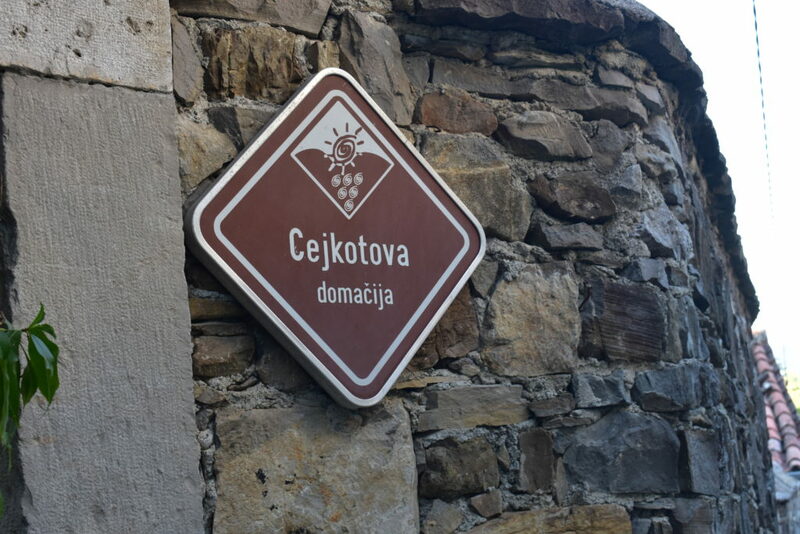 On the way back to the winery, we passed by Cejkotova domacija, a restaurant, inn, and vineyard run by Davorin Mesesnel. Davorin was outside and invited us to come inside to tour the domacija. The homestead was beautiful, with almost every room filled with large tables designed to feed as many guests as they could pack in. On Davorin’s top floor terrace, we could see the roofs of the rest of the town and beyond. 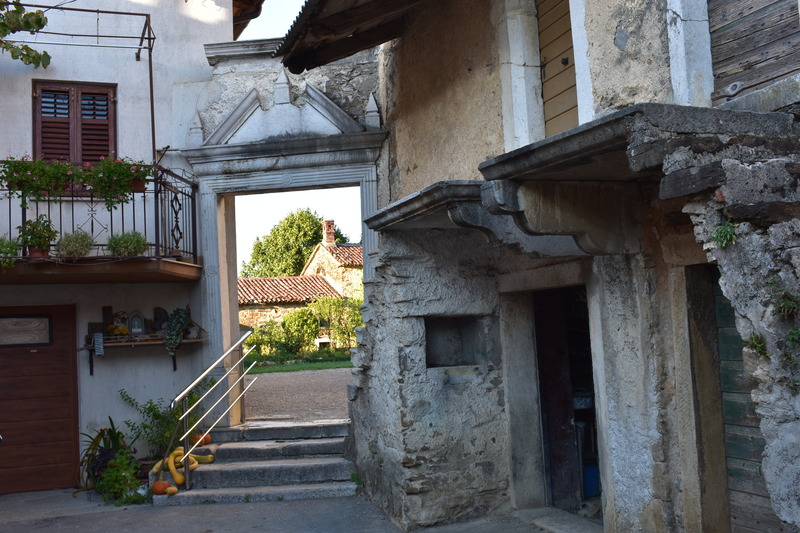 One of the highlights was seeing a series of photos that Davorin had kept from the original building and the renovation process to how it looks today. We were already imagining what it would be like to extend our trip and have a long, drawn out meal at Cejkotova. Still, it gave us something to look forward to for next time. It was icing on top of the cake that was already an incredible experience. When we got back to the winery, Miha wasn’t done spoiling us. In the cellar he had mentioned the brandy that he was working on that he hoped would turn into his next batch of port wine. To cap off the afternoon, he let us try his first batch of brandy from a few years before, which matched up to the quality of the rest of Povh’s products. We were only able to leave with one bottle of their Pinella, but if we are able to go back again, we will not make the same mistake. Somehow we will find a way to leave with no less than a case of their unique wine. His time was definitely worth more than the over two hours he spent with us, but we are so glad he did! A proud winemaker with his excellent product. 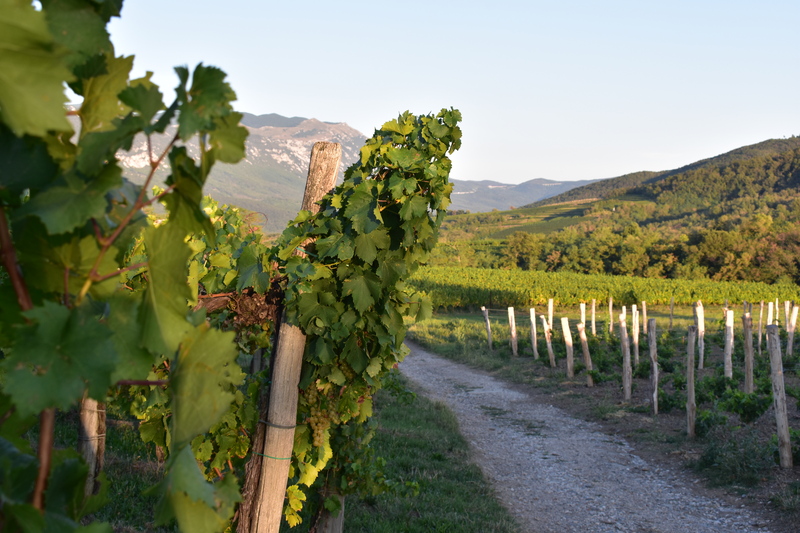 On the drive out from Goce, we found ourselves having to stop a few times to take a few pictures of the gorgeous vineyards and view over the mountains. I would describe us as wine-enthusiast-wannabes. 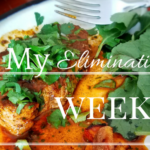 Not because we aren’t enthusiastic about wine, but we just don’t seem to have the longevity or money required to claim the full wine enthusiast title. 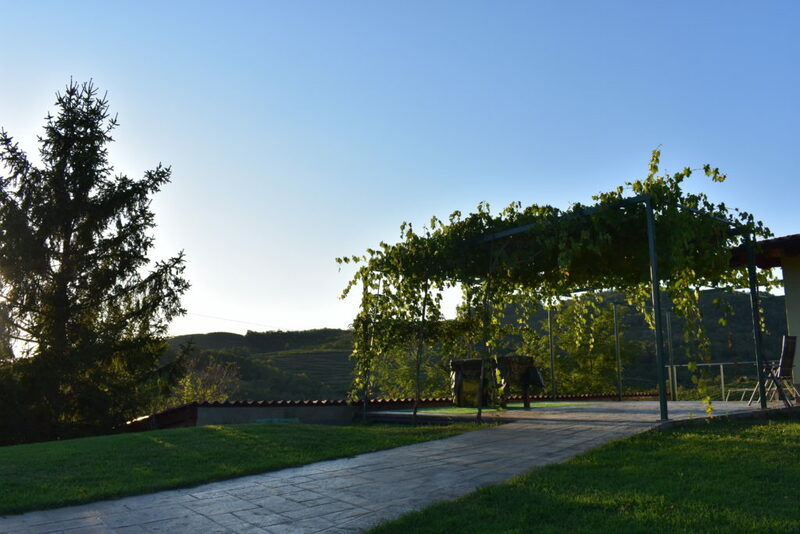 But what is wonderful about places like Vina Povh is you realize you don’t need the name recognition or personal invite to delve into the world of a passionate winemaker. 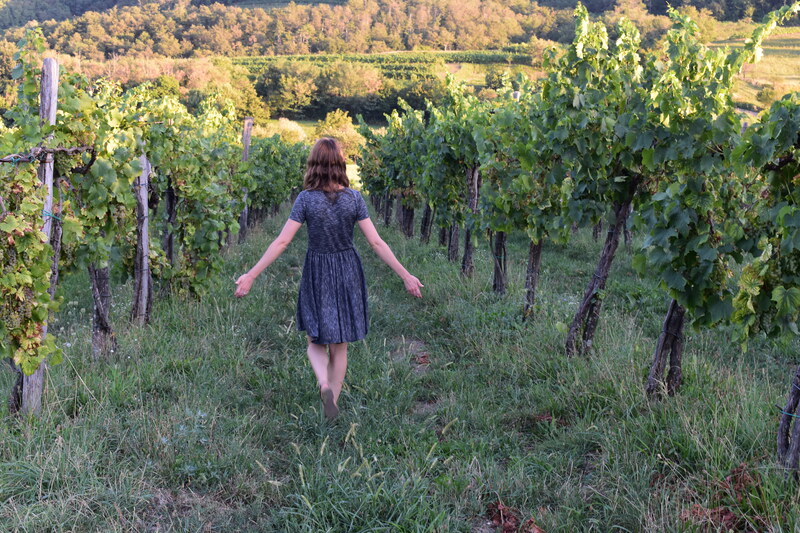 We have tasted wine in every country we have been to, and have even had some personal contact with the owners themselves. However we both came away from the afternoon assured that this was our favorite and most unique wine experience we have had anywhere. Possibly made even more special because we found it in Slovenia, a small dot on the world of wine map. 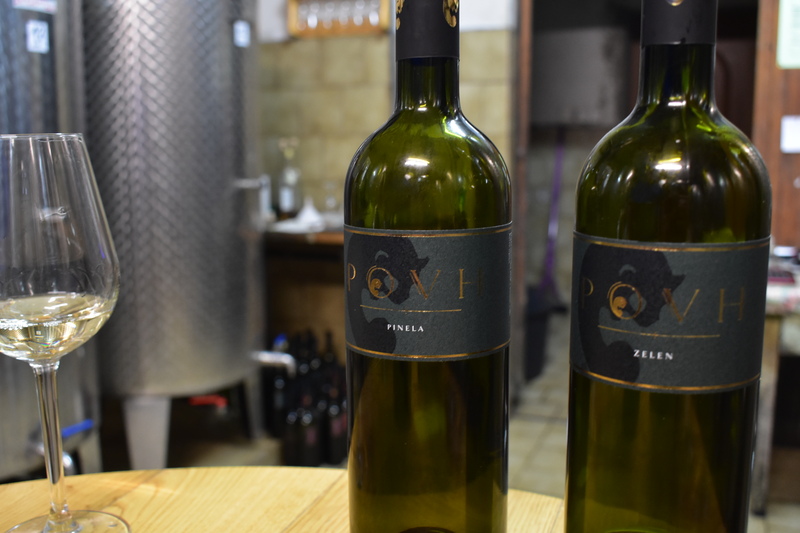 To learn more about Vina Povh, check out their website or their Facebook page. What’s your favorite family-run winery? 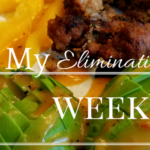 Leave me a comment below!